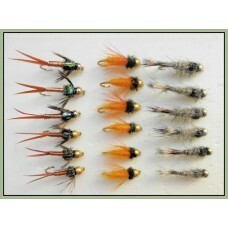 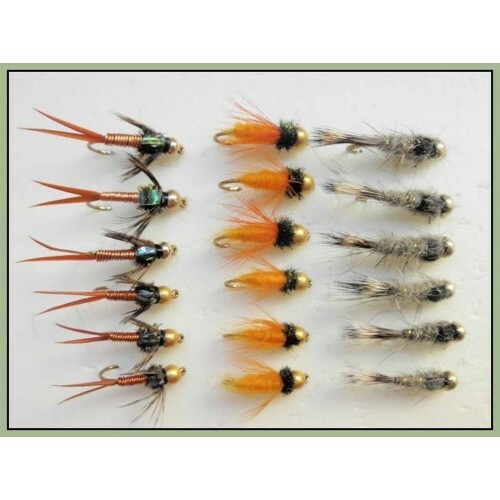 Aylotts Orange Trout flies, are great for rivers streams or still water, a good summer fly with the&.. 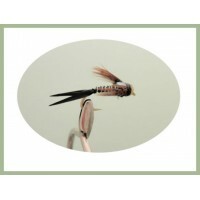 The Gold head Copper John is known for producing results. 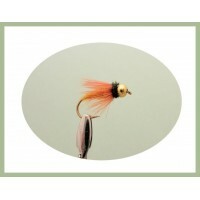 Can work as a dropper fly under a dry fly ..
Copper John Trout fly is one most of us will have in our fly box. 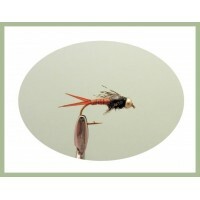 Can work as a dropper fly under a ..
Red Copper John Trout fly is a variant on the original copper John fly. 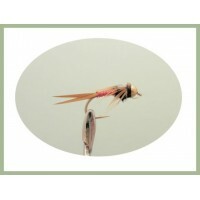 Can work as a dropper fly un..